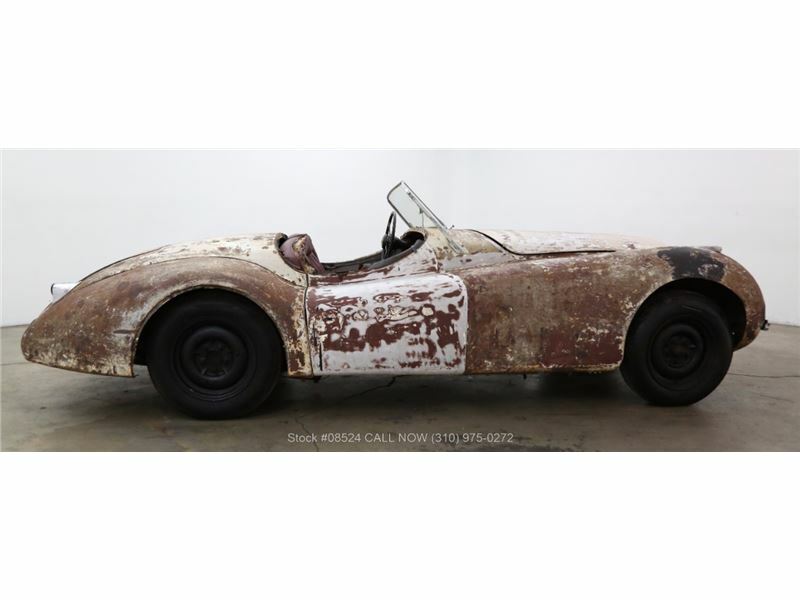 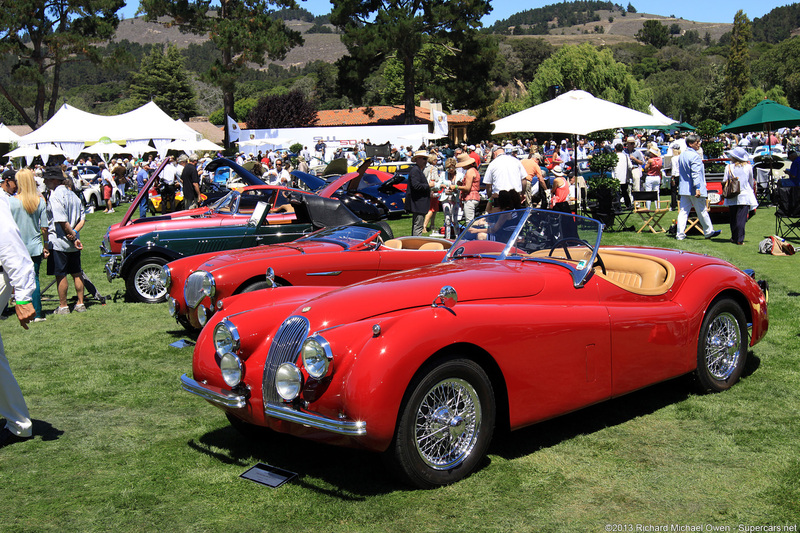 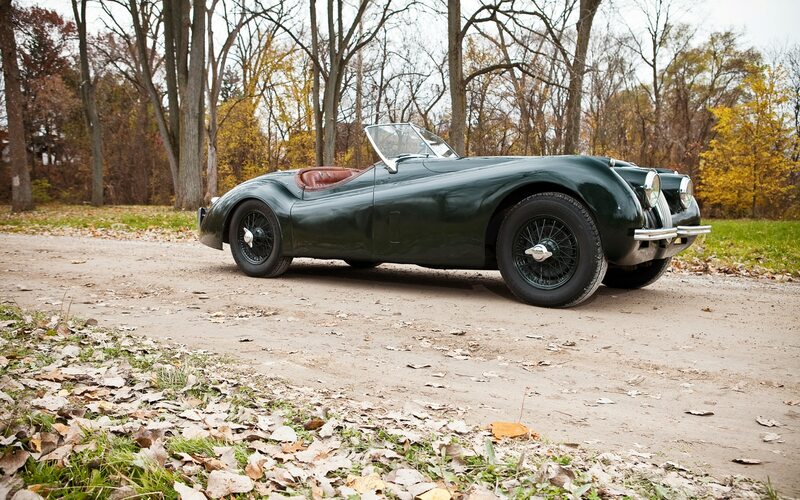 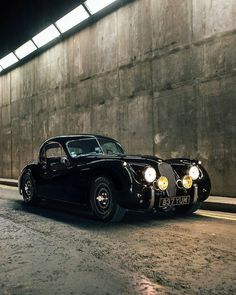 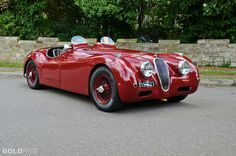 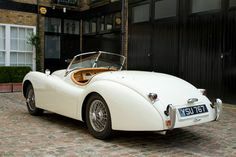 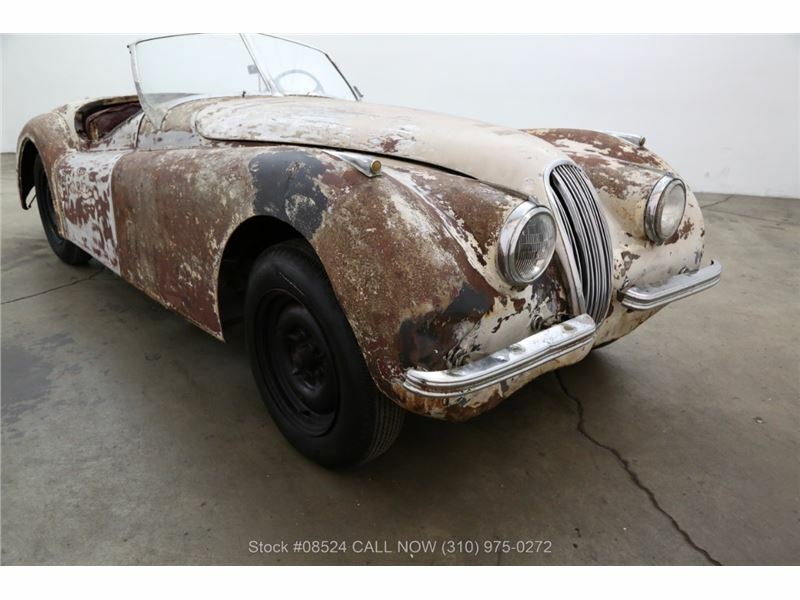 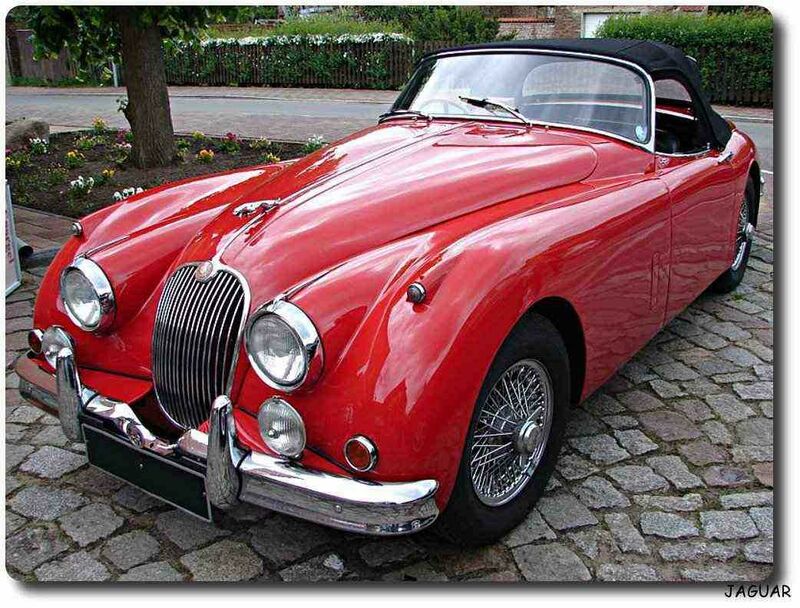 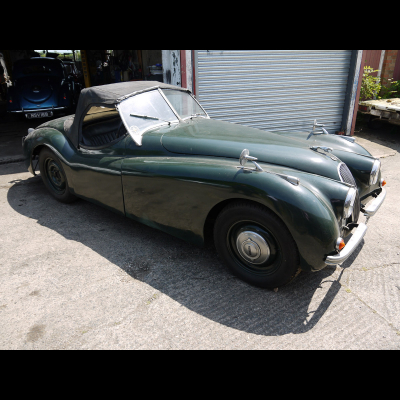 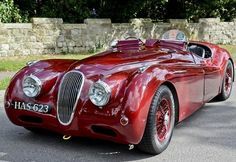 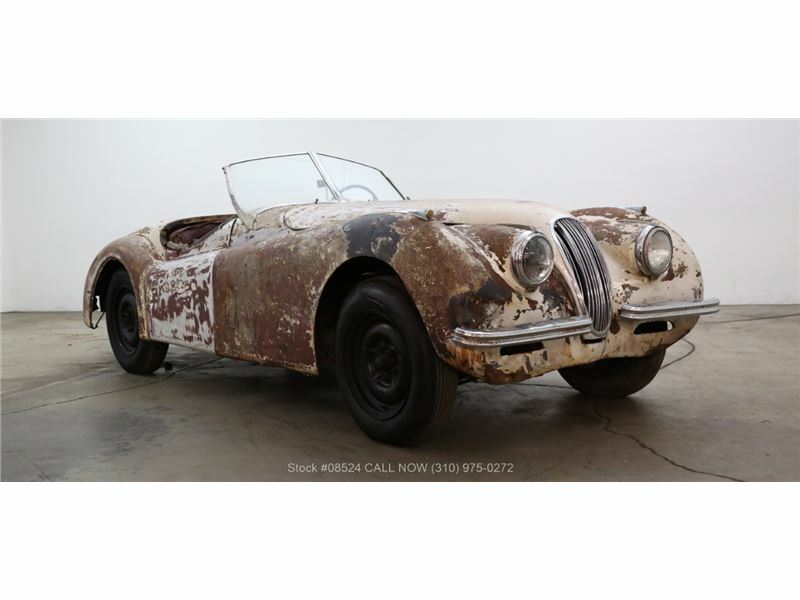 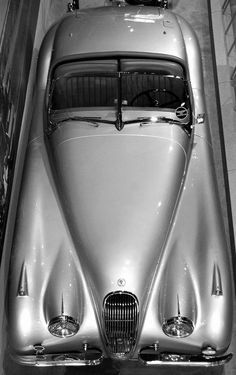 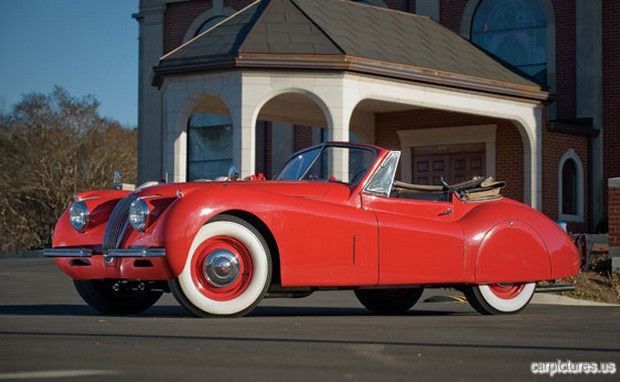 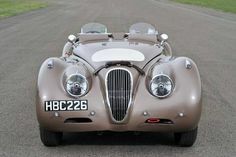 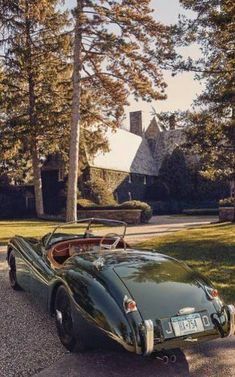 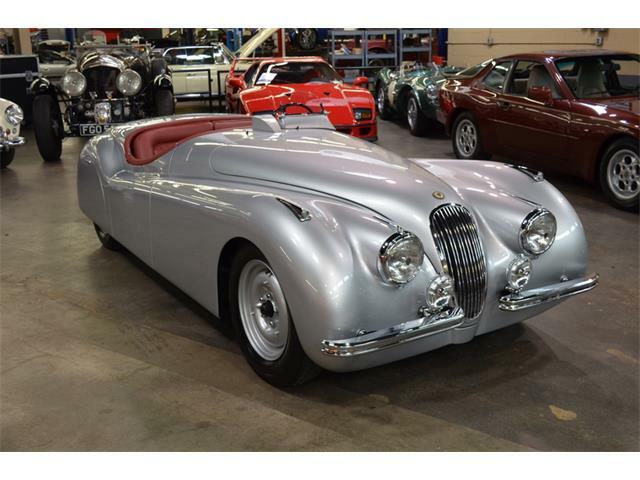 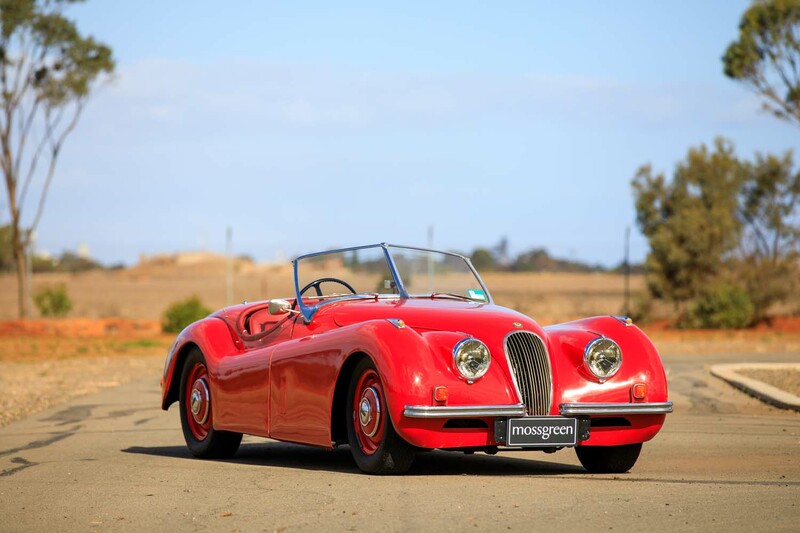 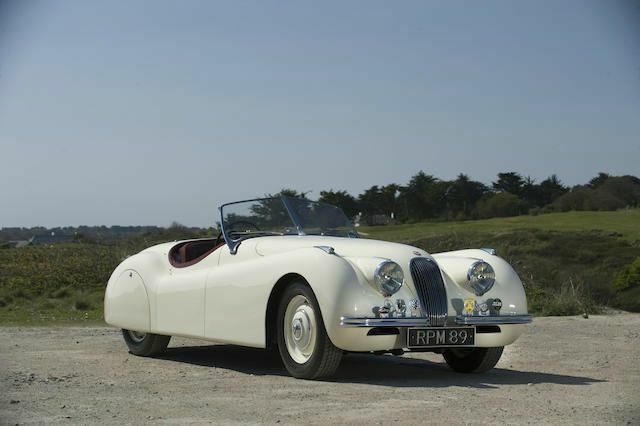 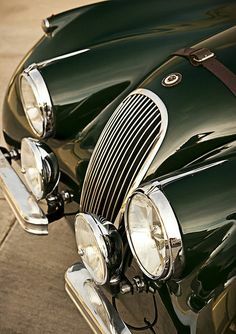 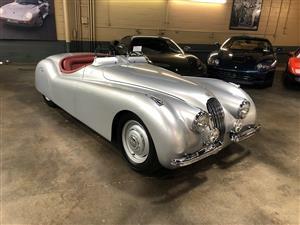 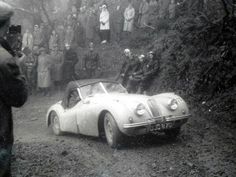 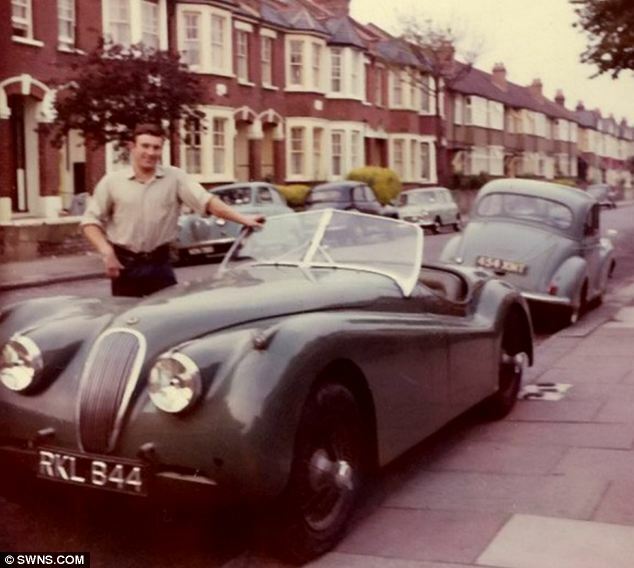 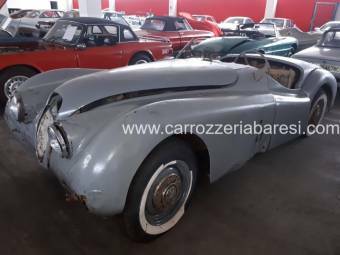 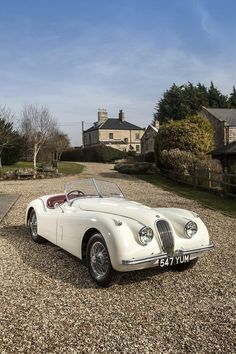 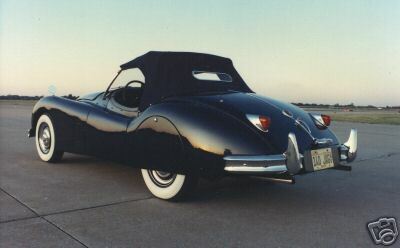 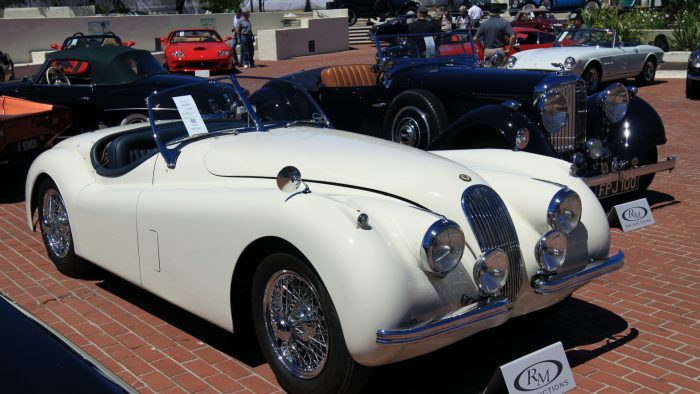 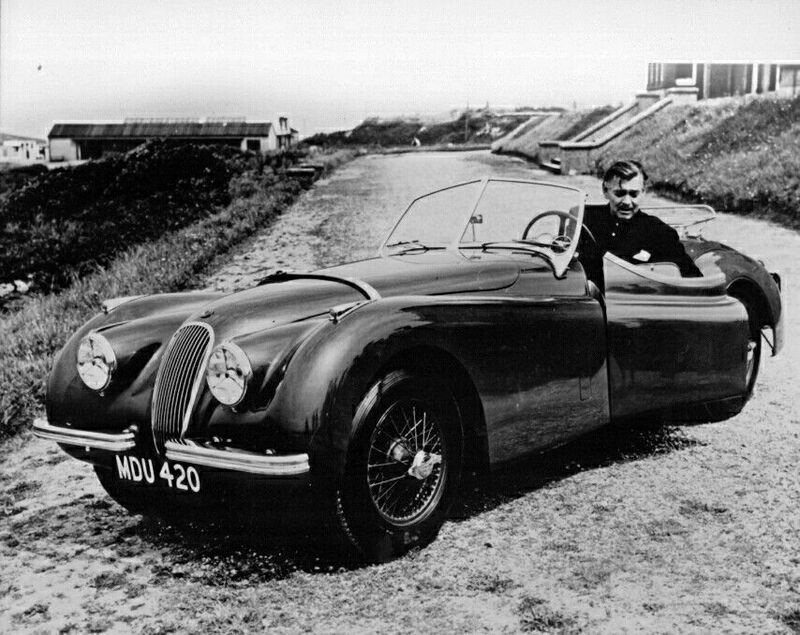 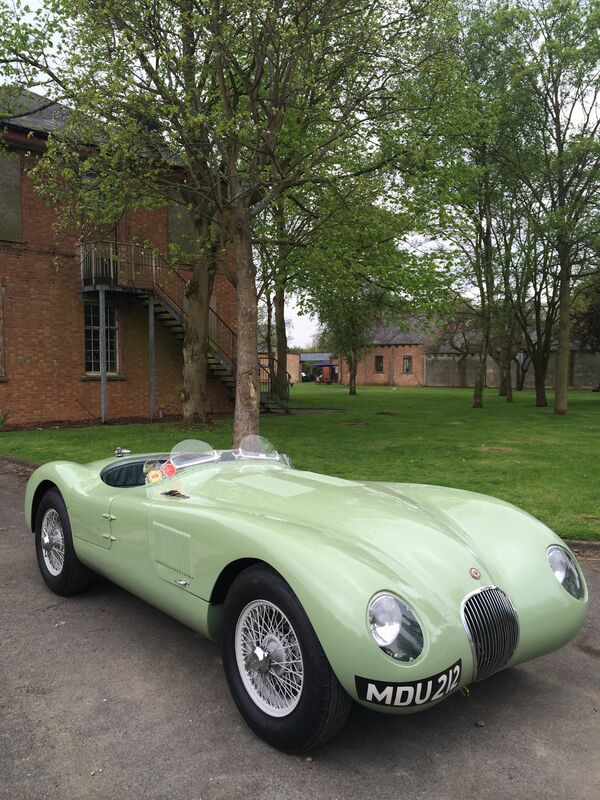 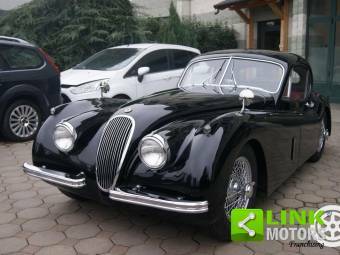 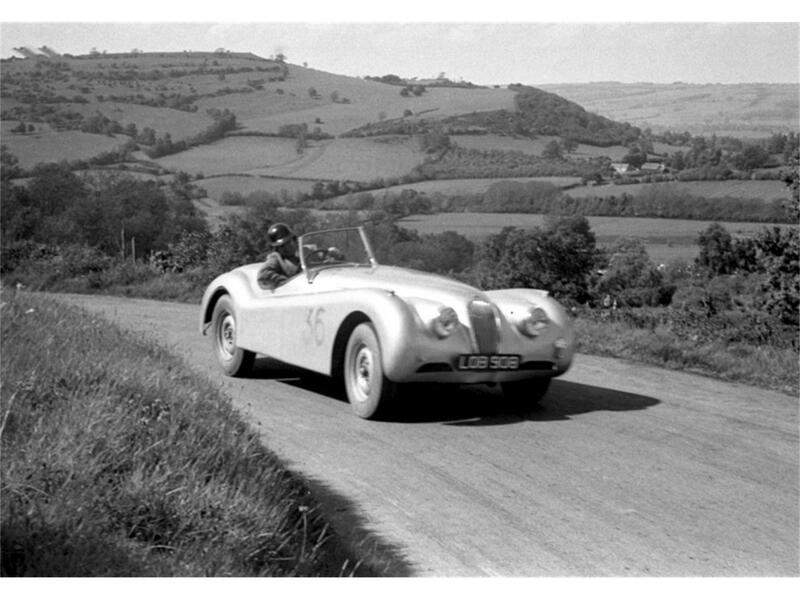 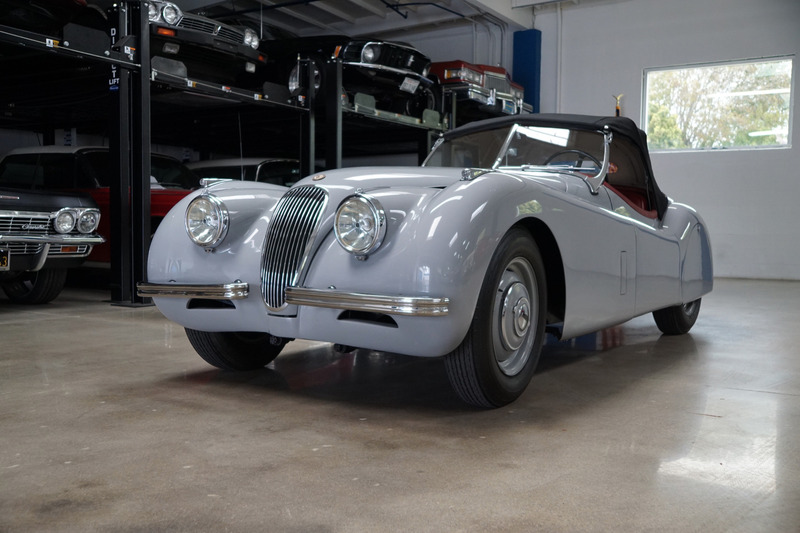 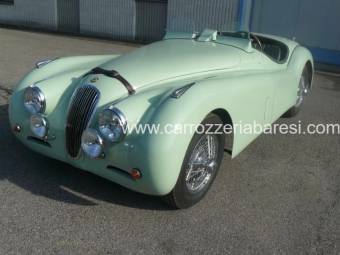 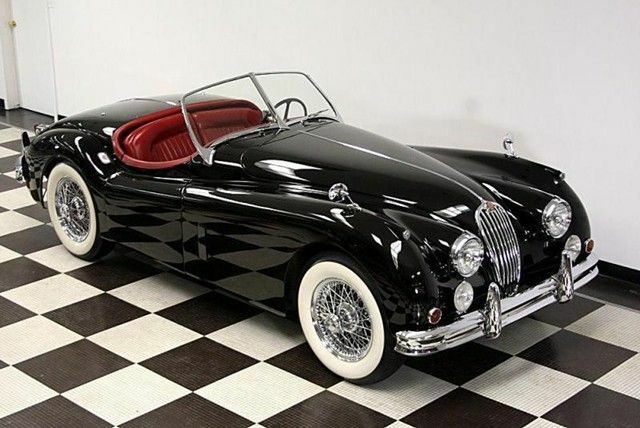 1953 Jaguar XK120 Roadster. 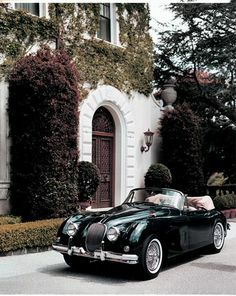 Love the colors, interior and exterior, and the white wall tires! 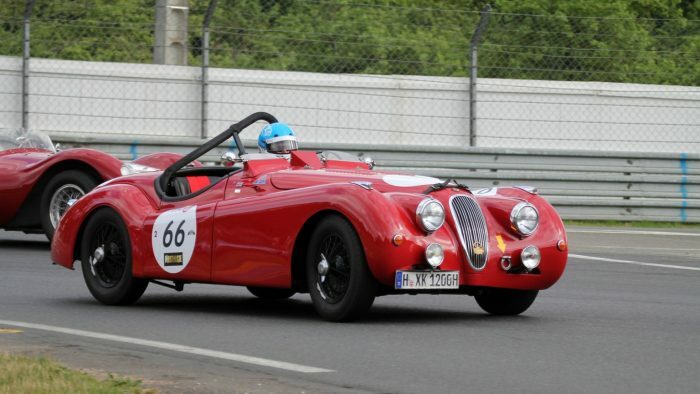 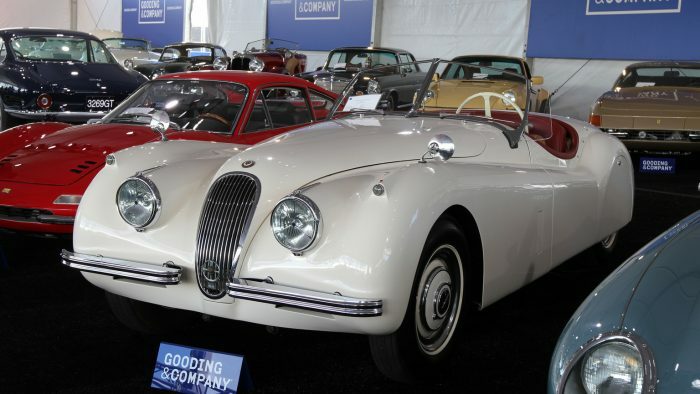 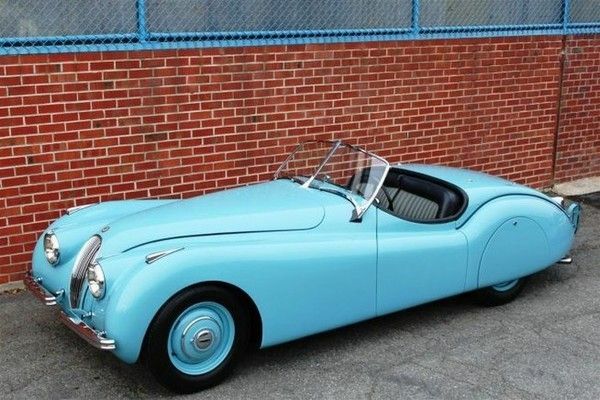 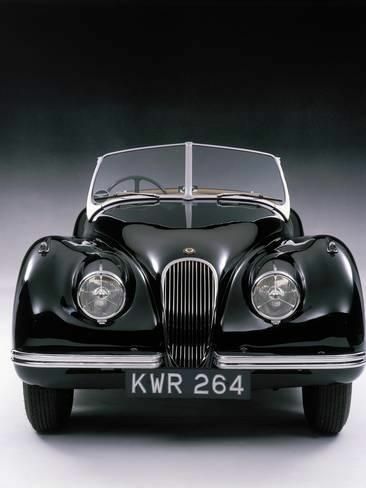 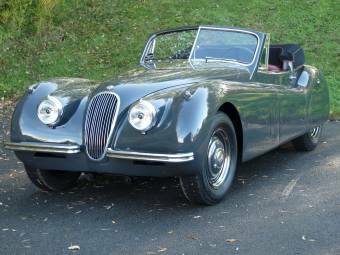 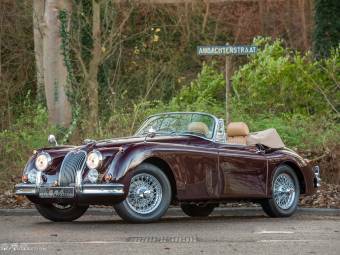 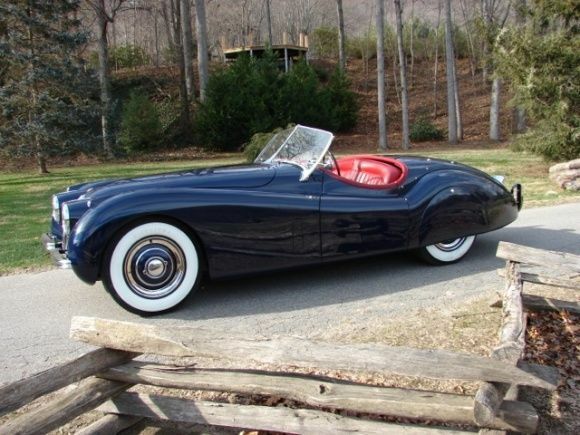 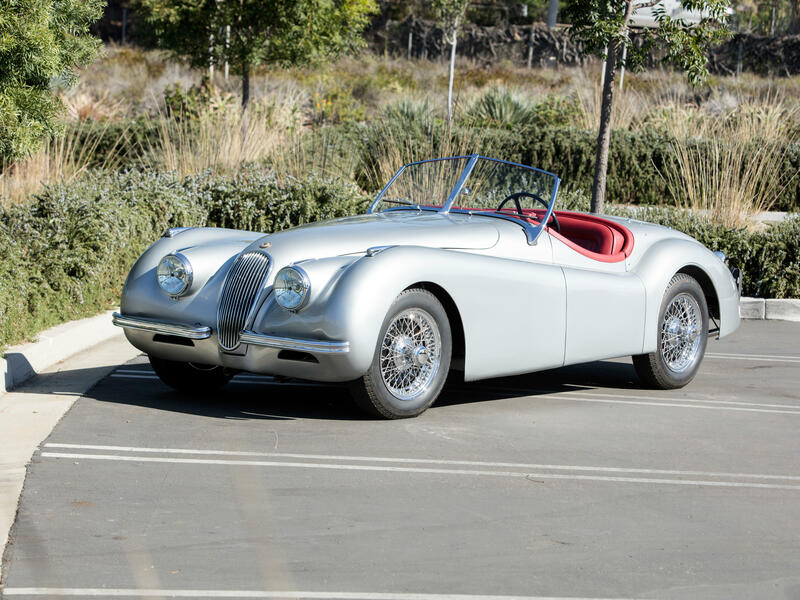 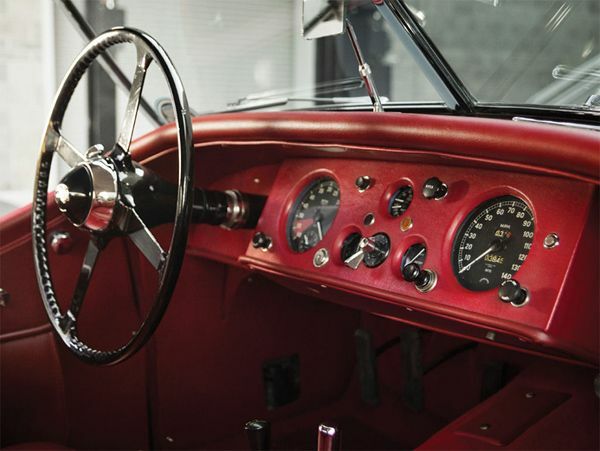 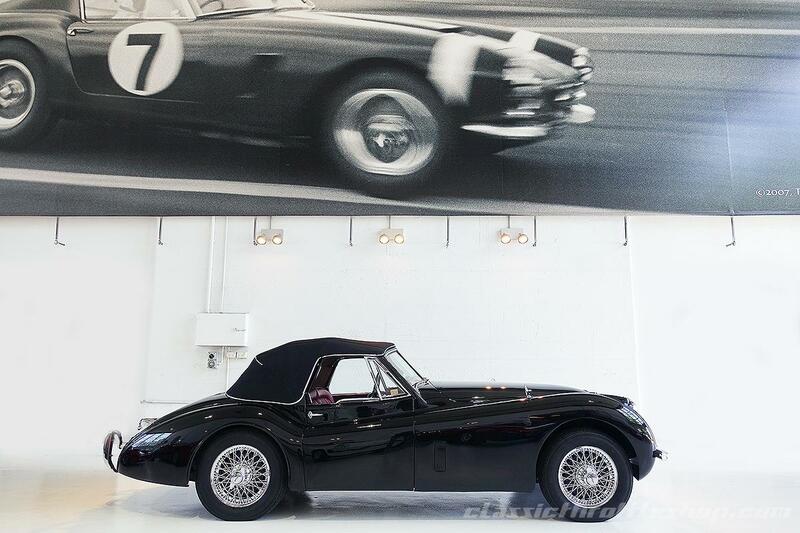 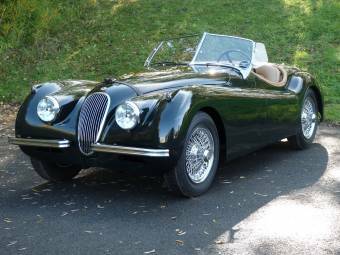 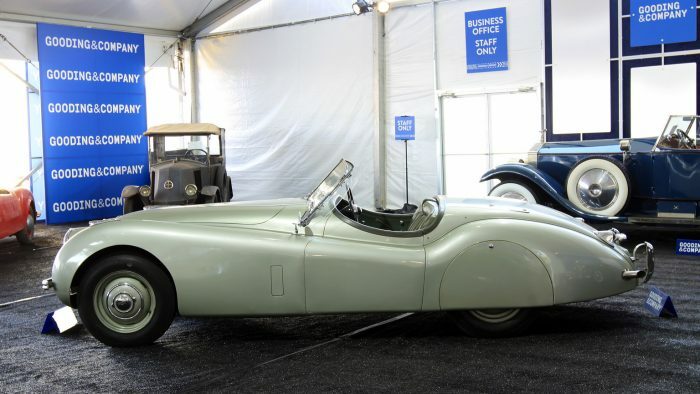 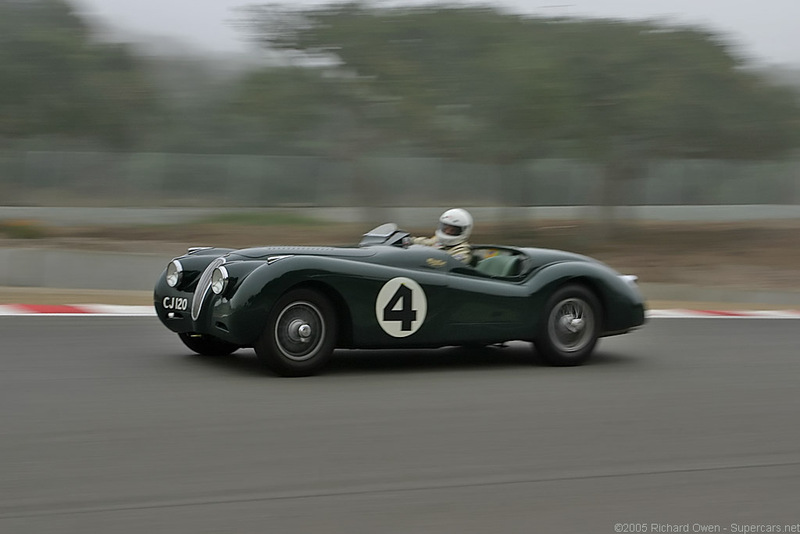 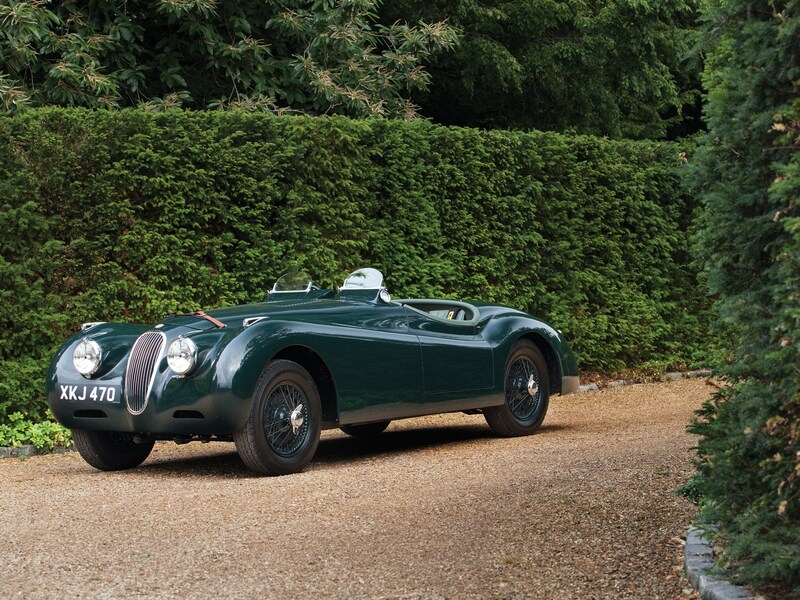 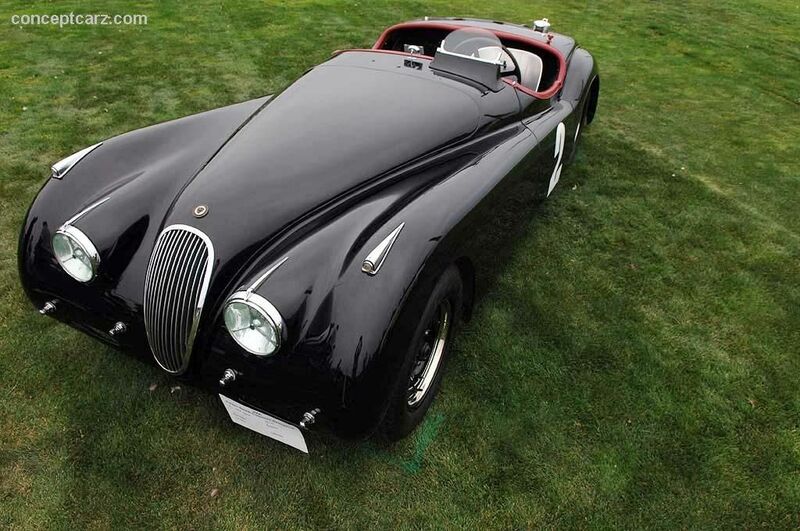 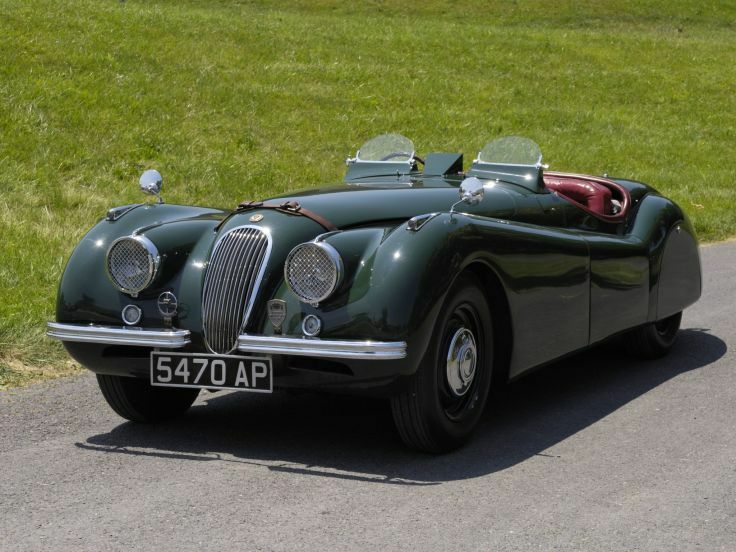 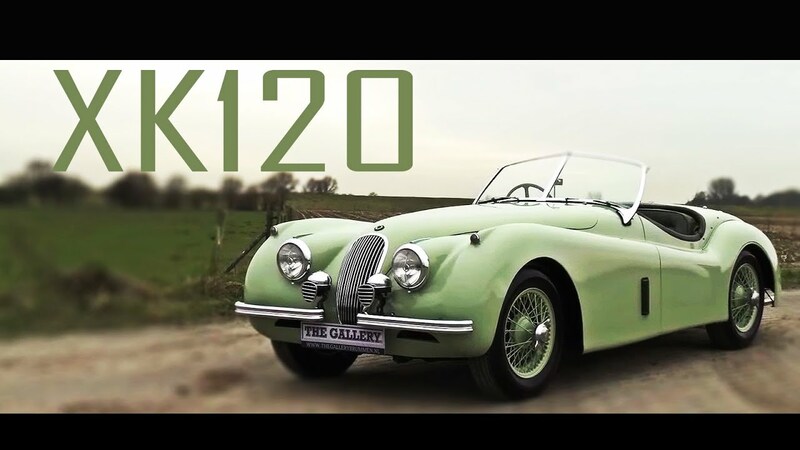 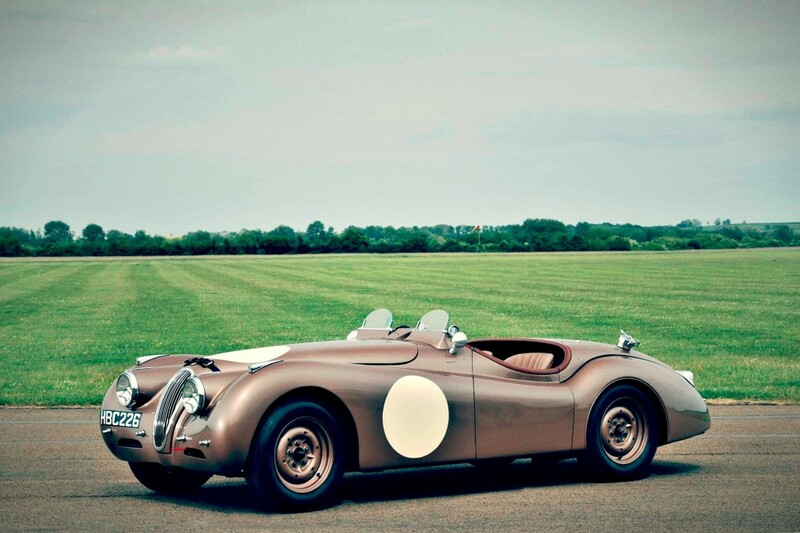 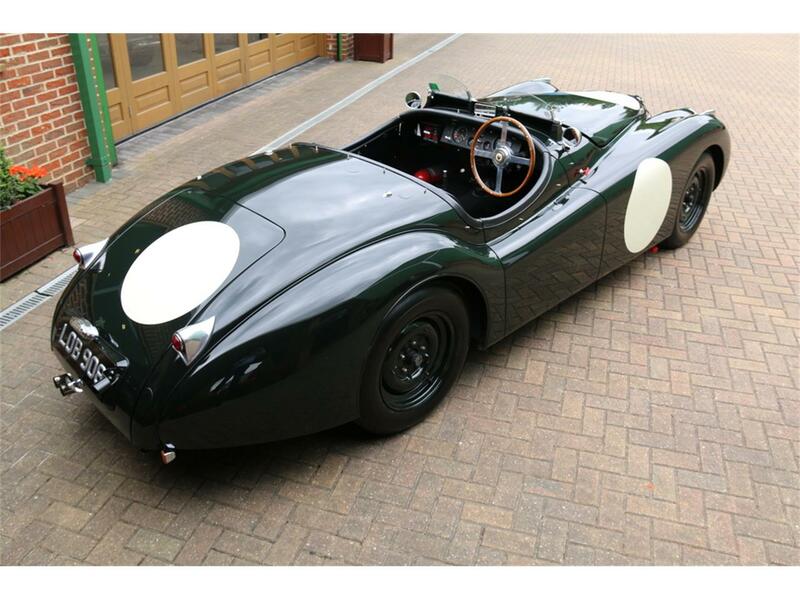 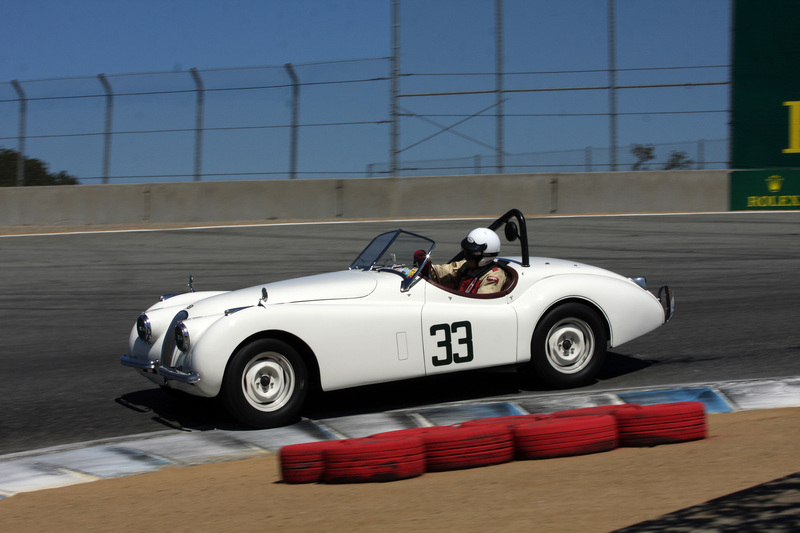 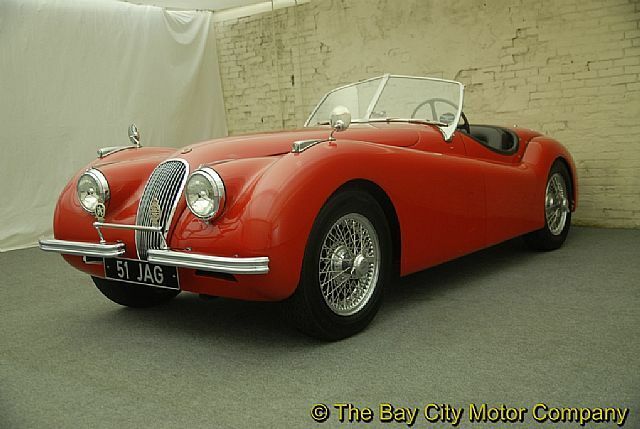 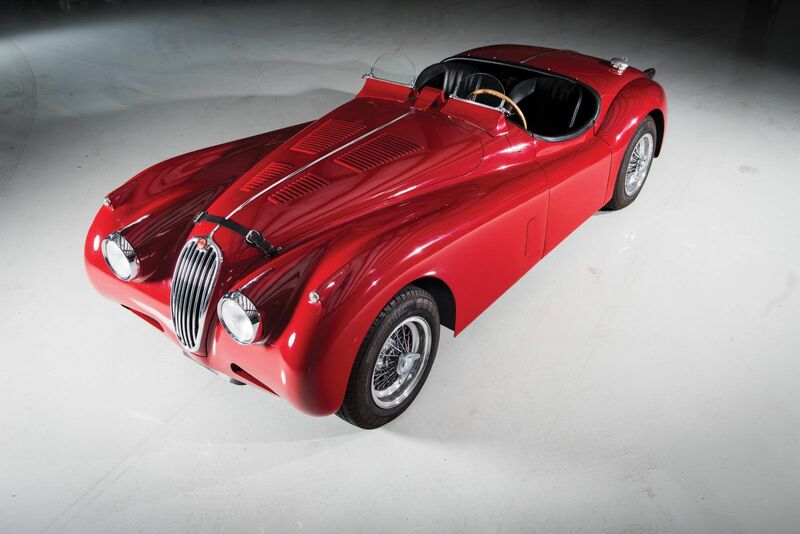 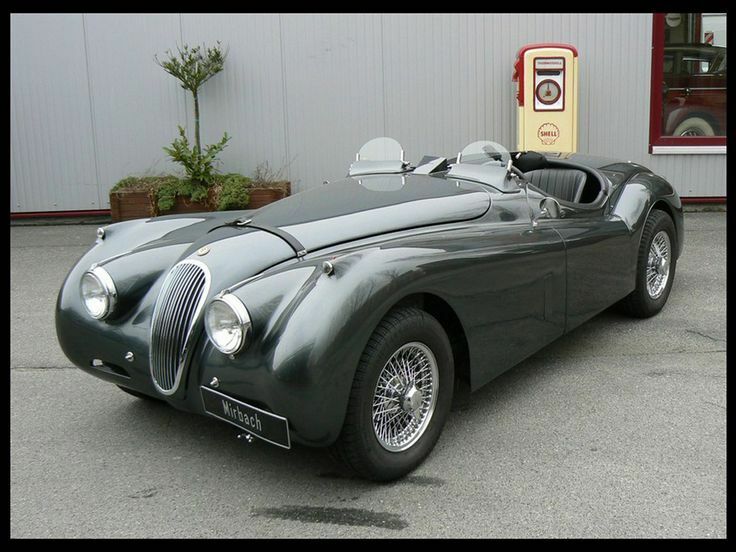 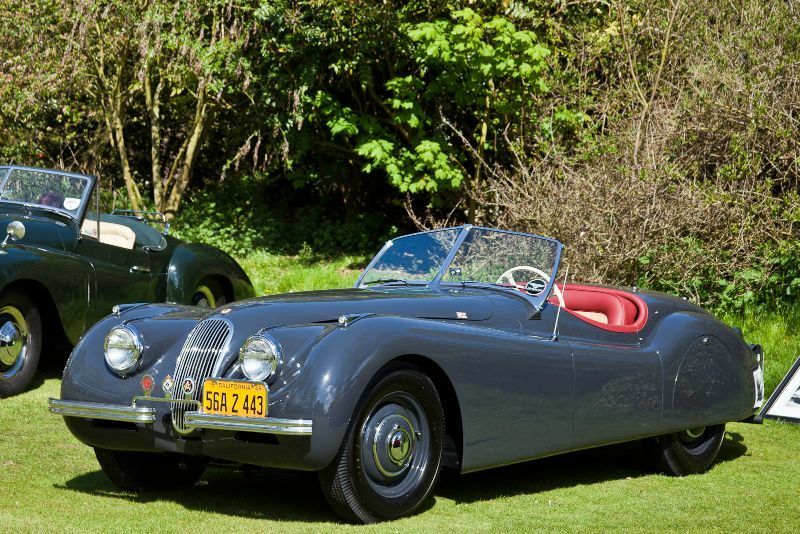 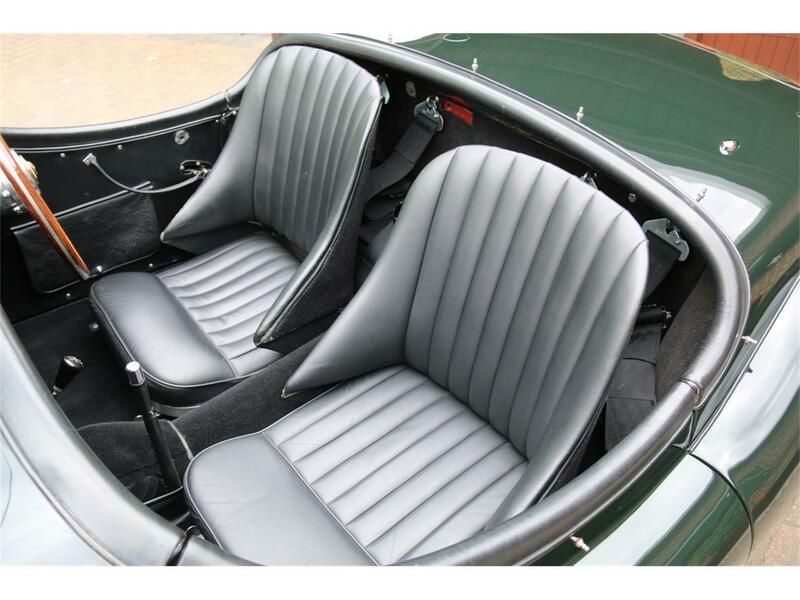 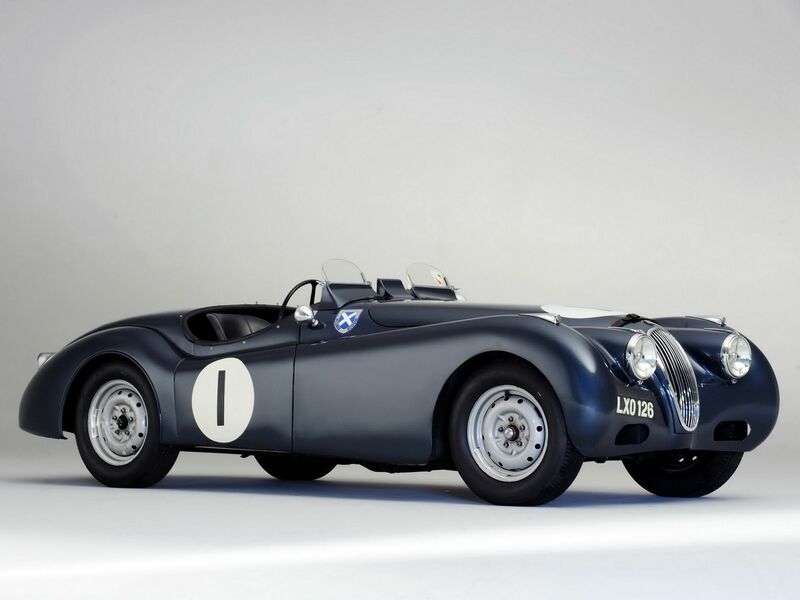 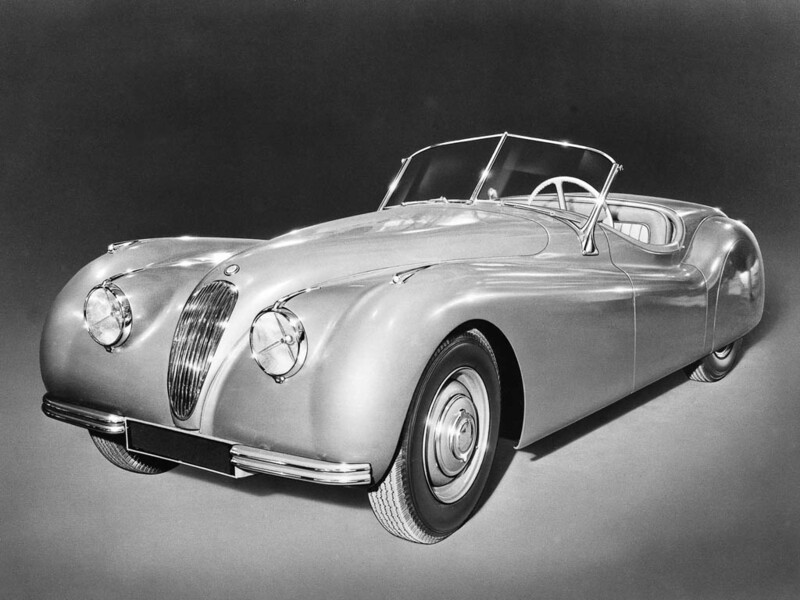 F&O Fabforgottennobility - ideas-about-nothing: 1954 Jaguar XK120 Roadster. 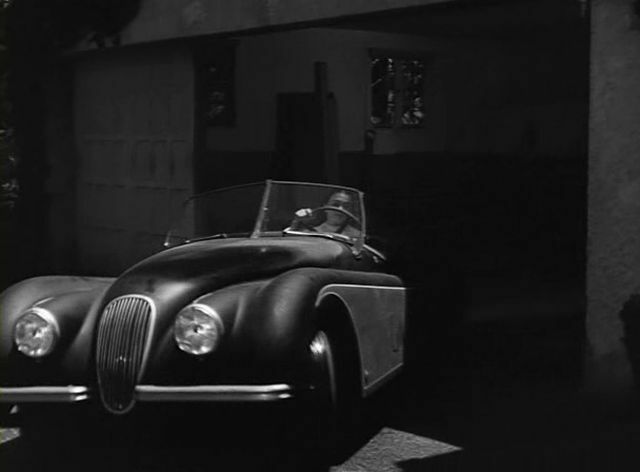 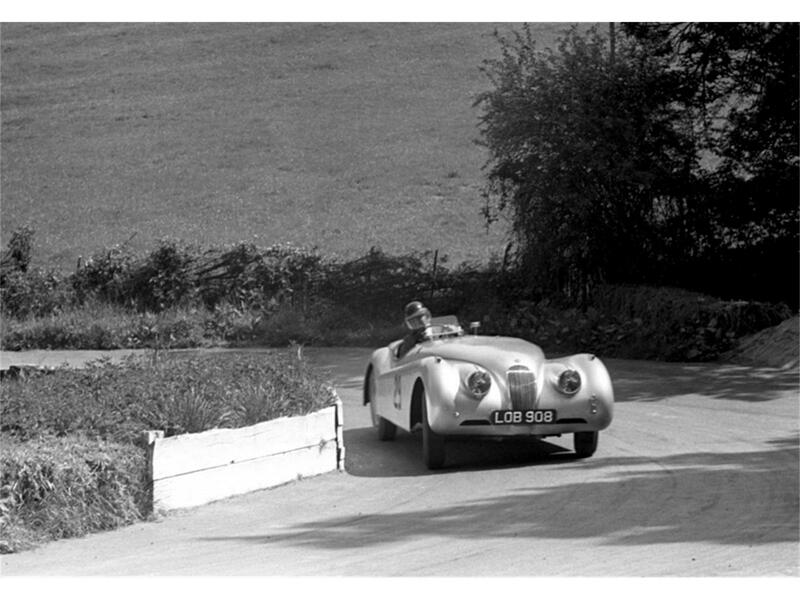 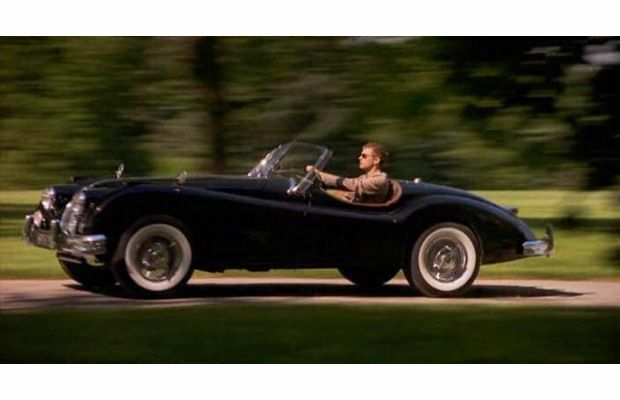 Jean Simmons driving a Jaguar XK120 in the 1953 film Angel Face with Robert Mitchum, produced by Otto Preminger and filmed in Beverly Hills.